When Indigenous Sparks™ program approached the School of Engineering and Design at Massey University in 2016, for assistance in building a sensor for measuring water quality we were fortunate to collaborate with Dr Ebubekir Avci and Ken Mercer Lecturers in mechatronics and robotics on our ideas. Led by Dr Avci, Dr Mercer and a team of third and fourth year bachelor of Mechatronics and Product Development university students, Massey University were able to host a week long workshop in which rangatahi were able to build their own sensor device to be used in testing the levels of turbidity of their rivers and streams. Robotics and sensors is an innovative platform for learning 21st century skills. 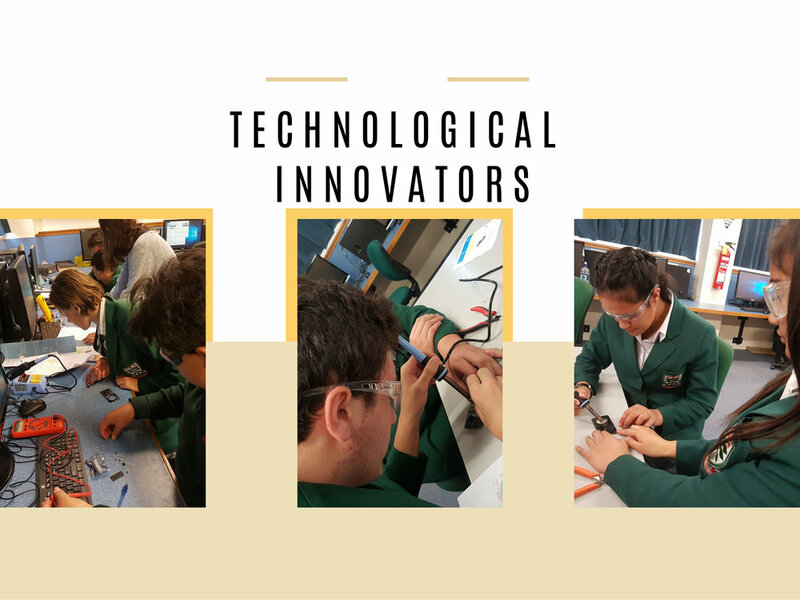 Solving challenging problems such as how to measure river temperature, water clarity and turbidity builds increased levels of innovation, creativity and problem solving skills in rangatahi. Water almost always contains suspended solids that consist of many different particles of varying sizes. Some of the particles are large enough and heavy enough to eventually settle to the bottom of a container if a sample is left standing (these are the settleable solids). The smaller particles will only settle slowly, if at all (these are the colloidal solids). It’s these particles that cause the water to look turbid. 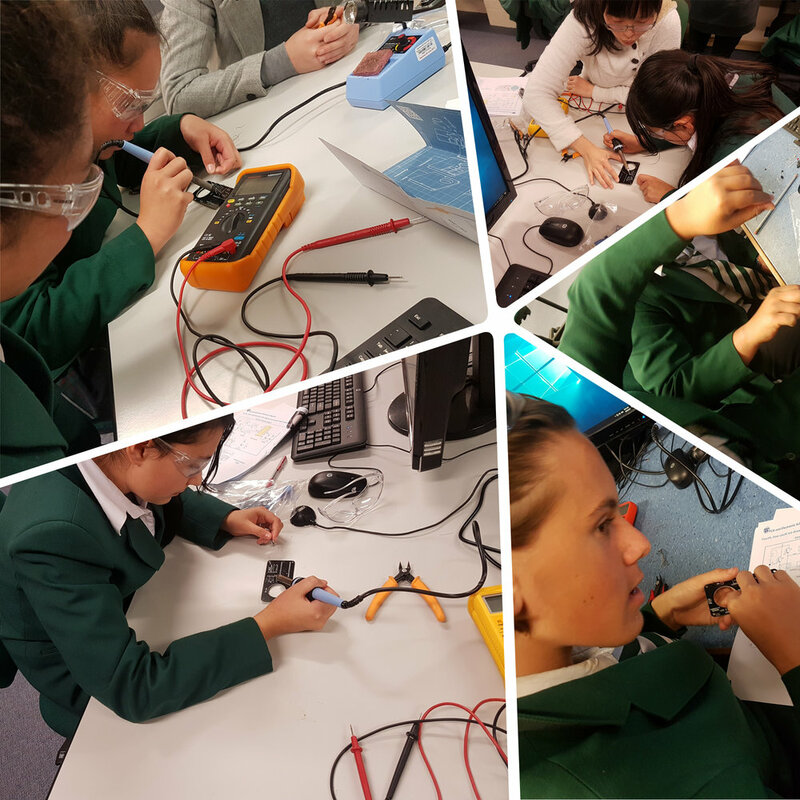 The Massey School of Engineering workshop empowered our rangatahi to begin creating their own unique turbidity meters by grappling with concepts such as engineering principles, physics, calculus and circuity. Whilst students measured water clarity out on the field, the design of their turbidity meter raised their awareness of factors that may contribute to turbidity. These include: organisms like phytoplankton; presence of erosion and effluence from highly urbanized zones; presence of construction and agriculture that can serve to disrupt the soil and increase levels of sediment which run off into waterways during storms. Connecting high levels of turbidity with physics principles was the task of the team of engineering experts; all of whom provided rich knowledge, insight & hands-on experience to students on how four key elements lead to the construction of a turbidity meter. These include: ways in which electronics illuminate the water and detect the scattered light; the electronics and computer to measure it; the optical arrangement and, very import, waterproofing. Over the course of the week, students worked hard and long in constructing their prototype to be used in their river investigations. a) high turbidity levels can reduce the amount of light reaching lower depths in bodies of water like rivers, lakes and reservoirs, which then restricts growth of some forms of aquatic plants and negatively impacts species that are dependent on them, like shellfish. b) high turbidity levels can hinders our fish’s ability to absorb dissolved oxygen. This condition has been observed and documented throughout the USA.